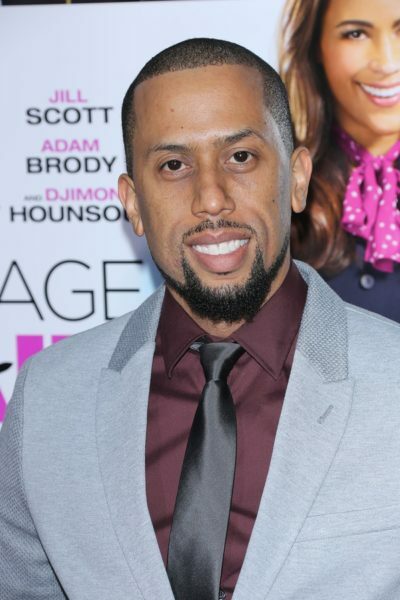 Place of Birth: Onslow, North Carolina, U.S.
Affion Crockett is an American actor, comedian, dancer, writer, rapper, and music producer. Affion is the son of Janis Martina (Brown) and Leslie Scott Crockett. Affion’s father is African-American. Affion’s mother is from Trinidad. Affion’s parents are pictured here. Affion has stated that his maternal grandfather had Chinese roots.